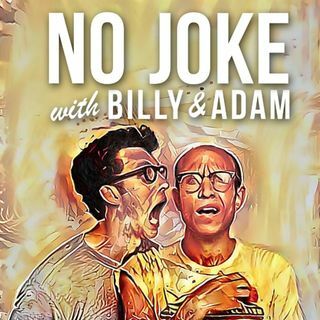 Billy and Adam empty their wallets to see what they are holding on to. In this episode, they discuss old receipts, fake IDs, gift cards, punch cards, coffee habits and more. What's in your wallet?